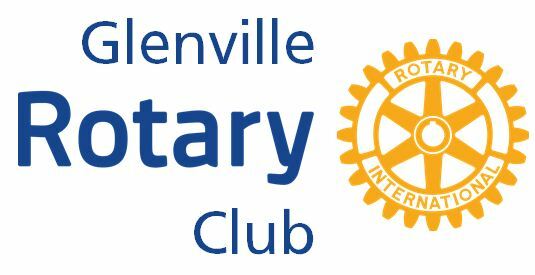 In conjunction with Norampac who designed and built our Castle, the Glenville Rotary attends local events and entertains children with our Amazing Castle. 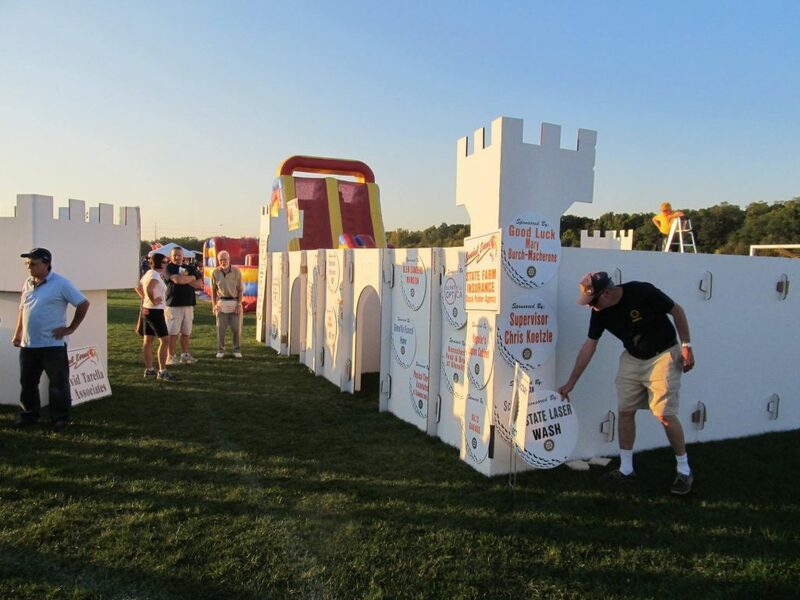 It is a thirty by thirty foot maze that our members construct at the site of events. The Fourth of July fireworks at Scotia’s Freedom Park, as well as Holiday on the Avenue (December holiday on Mohawk Avenue in Scotia) are two annual events where the Castle will be available (weather permitting). As the club has recently purchased a trailer for storing and transporting the Amazing Castle – it is now available for other community events. We are in the process of finalizing the specifics and contact information which will then be posted on this website!